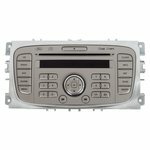 Genuine OEM RCD510 Delphi head unit for Volkswagen, Skoda, Seat cars. 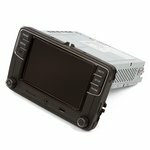 Supports USB drives and iPod/iPhone connection, steering wheel controls. 6.5" touchscreen display. 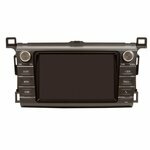 OEM head unit for Toyota RAV4 cars starting from 2013 MY. Possibility to connect aftermarket rear view camera, iPod, iPhone, Smartphone, external video sources. 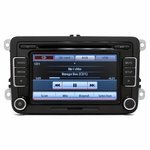 Genuine OEM head unit for Volkswagen. Supports connection of USB drives, steering wheel controls, CarPlay function smartphone mirroring.